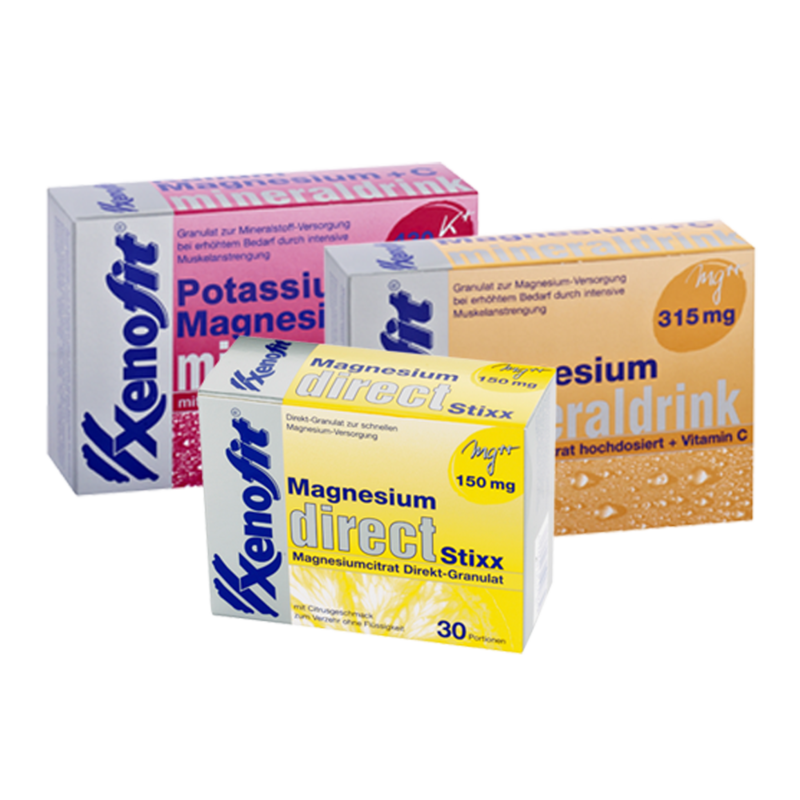 Xenofit is the extensive range of sports and lifestyle supplements from the makers of Nupafeed, Verla-Pharm. 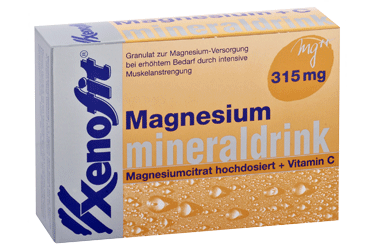 With so many customers asking if we supplied our horse supplements for humans, we now stock some of Xenofit’s most popular magnesium supplements. Magnesium is an essential but often overlooked mineral. 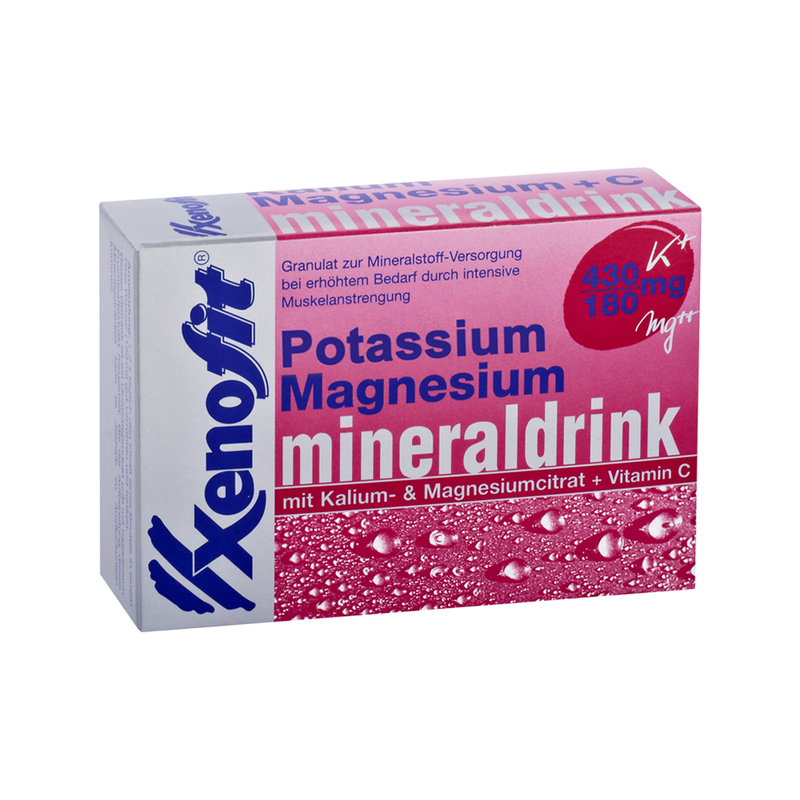 It is required for electrolyte balance, heart and skeletal muscle function, maintenance of bones and teeth, nerve function and also supports the reduction of tiredness and fatigue. In the UK, 70% of women and 50% of men consume less than the Reference Nutrient Intake value for magnesium (Proprietary Association of Great Britain 2010). Magnesium inadequacy can also be confounded by high stress lifestyles, alcohol consumption and high fat diets. 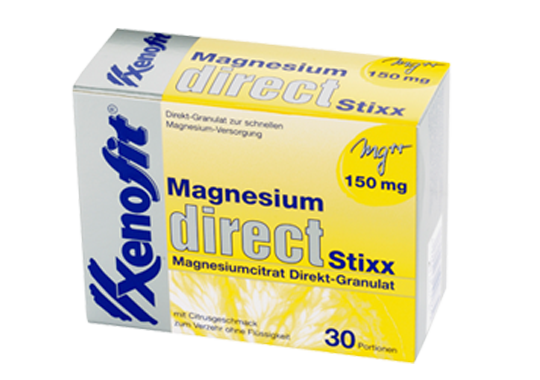 Xenofit uses only high quality, organic magnesium (magnesium citrate) and potassium salts to ensure efficient absorption. All three supplements are lactose and gluten free, and suitable for vegans. Xenofit’s Direct Stixx contain tasty citrus flavoured granules that dissolve directly on your tongue, with no need for water. They allow for quick and easy supplementation when you are on the go. Handy to keep in your desk at the office, on the lorry or in your bag! 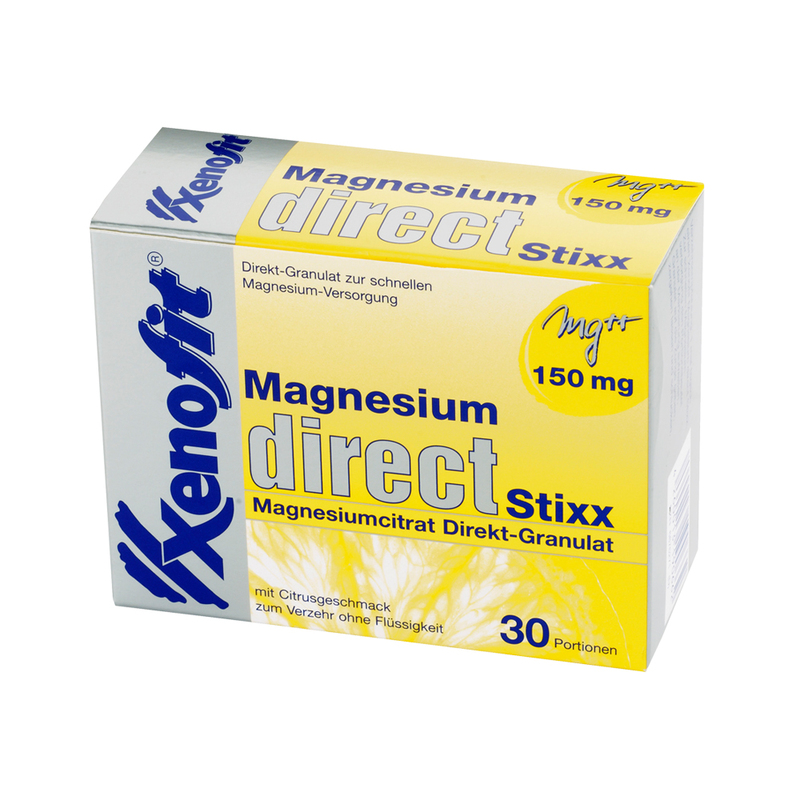 Each sachet provides 150mg (40% RDA) of fast acting magnesium. Each box contains 20 sachets. Take 1-2 sachets daily. 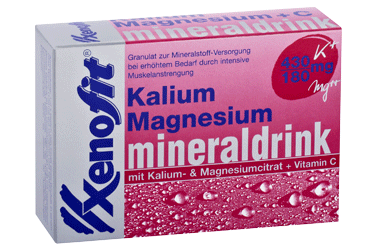 Xenofit Red combines 430mg potassium (21.5% RDA), 180mg magnesium (48% RDA) and 80mg vitamin C (100% RDA). Potassium combines well with magnesium to support normal blood pressure and muscle and nerve function. It is especially useful for those with a very active lifestyle and to replace sweat losses. The powder dissolves in a small glass of water to make a blackcurrant flavoured drink. Each box contains 20 sachets. Take one sachet daily, preferably with food. 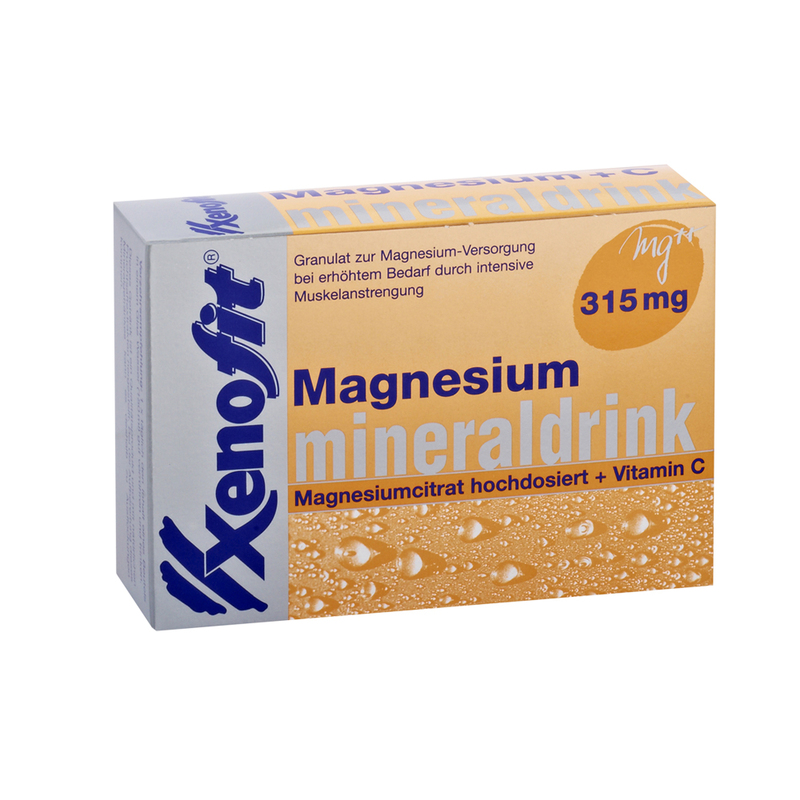 Of the three supplements, Xenofit Orange contains the highest level of magnesium, combined with the crucial anti-oxidant Vitamin C.
The powder dissolves in a small glass of water to make an orange flavoured mineral drink containing 315mg of magnesium (80% RDA) and 80mg Vitamin C (100% RDA).